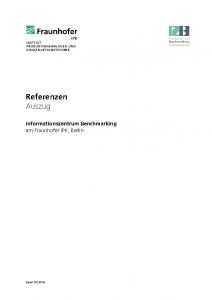 Over the past decade, the Information Center Benchmarking (IZB) at Fraunhofer Institute for Production Systems and Design Technology IPK established itself as an Institutuion on the subject benchmarking in Europe. Since 1994, we push the application of the management tool Benchmarking though international consultancy and research. 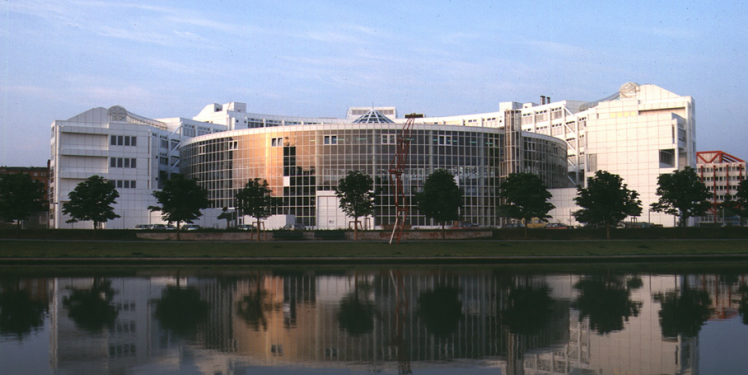 Both the technical and the manegerial knowhow of the IPK, as well as the connection to a international network of experts, practitioners and private companies under the Global Benchmarking Network (GBN) were crucial in this process. Using this close linking of theory and practice though the development of management methods, we aim at enabling our clients and partners to be competitive on the long term. Our service offering can be broken down in three main topic fields: Process, product and Performance Benchmarking. We would be happy to support your company throughout your benchmarking projects – from the target setting throught to the realization. Through the use of own methods and tools, we analyse and compare your business processes in order to reveal hidden potential for improvement. 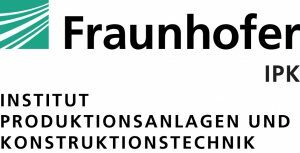 In cooperation with the technical departments of Fraunhofer IPK, we assess producs regarding quality, functionality, cost efficiency and innovation potential. The measurement, visualization and comparative analysis of comapny performances are in the focus of the topic field Performance Benchmarking. Compare your small or medium enterprise with others in your industry to reveal improvement potentials that were hidden so far. Take a closer look on our Project-References. 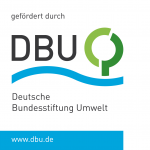 Together with the German Association for Small and Medium-sized Businesses (Bundesverband mittelständische Wirtschaft e.V. 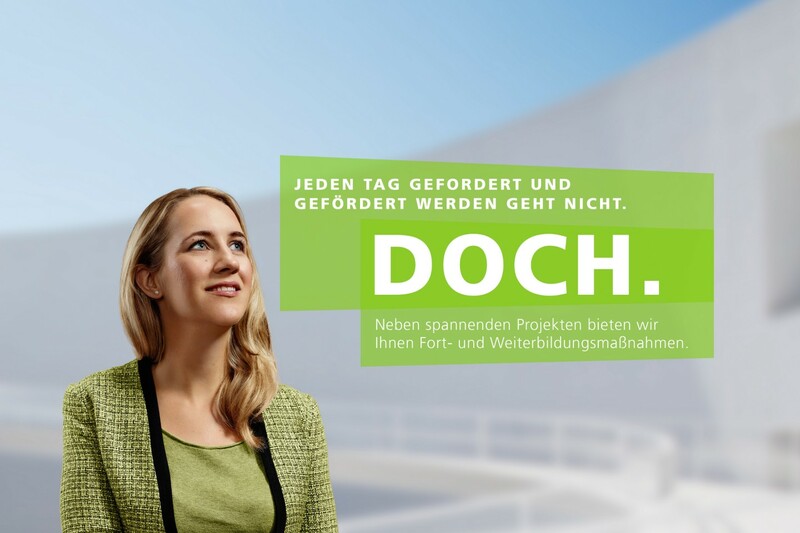 ), we are currently developing a benchmarking system for measuring, analyzing and improving the sustainability performance of medium-sized companies.